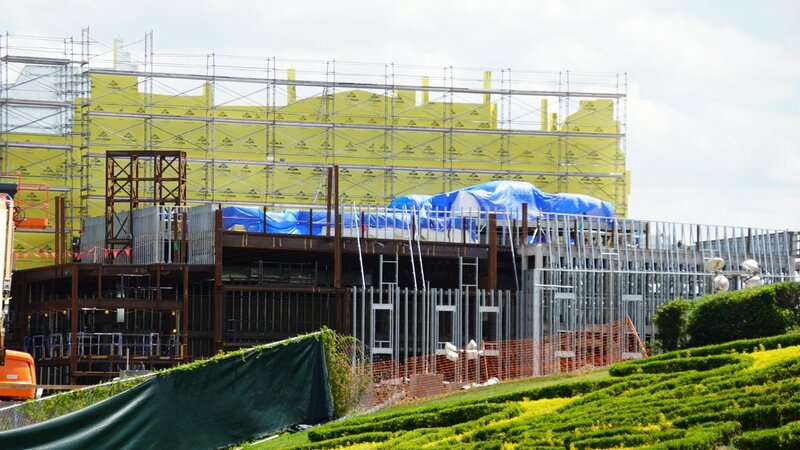 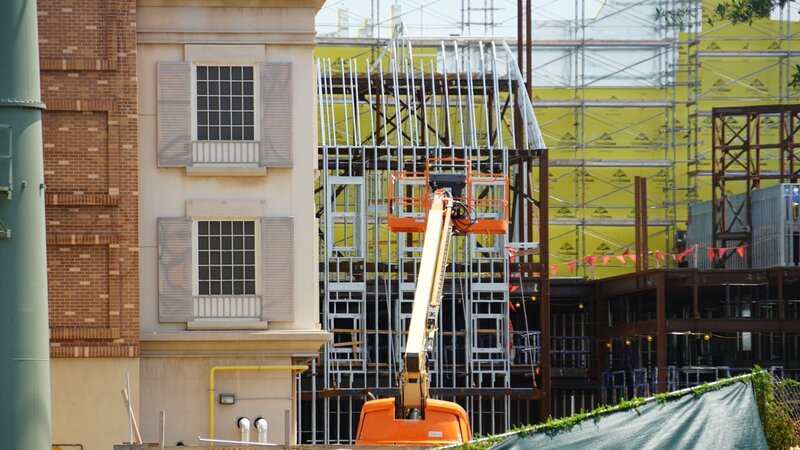 Windows and roof slopes forming in the facades of Remy's Ratatouille Adventure. 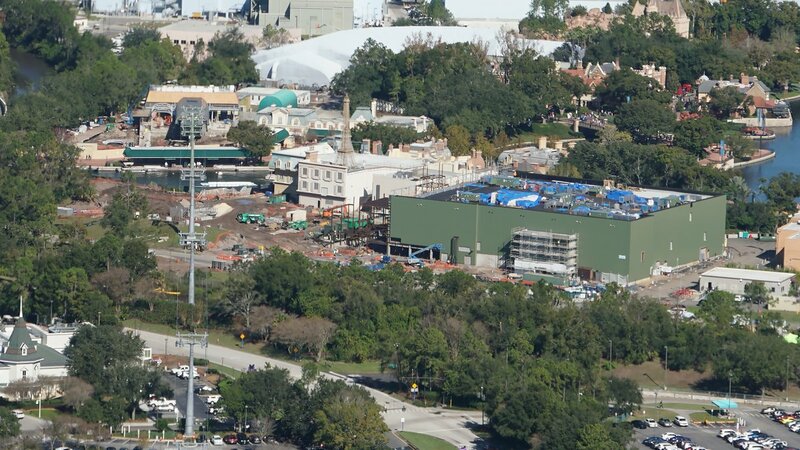 A permit recently filed with the state suggests that we could be seeing some massive projection domes in the new Guardians of the Galaxy roller coaster experience coming to Epcot in the coming years. Changes are coming to the Epcot main entrance, where the plaza will welcome guests with new pathways, sweeping green spaces and a newly reimagined fountain. 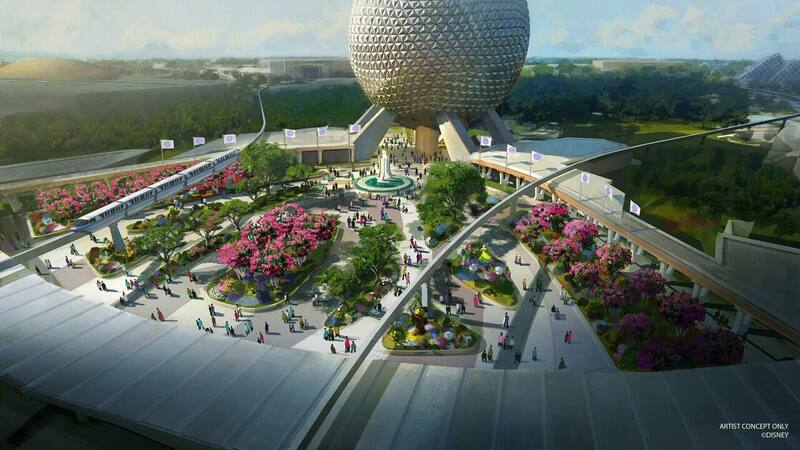 This new design will pay homage to the original park entrance with fresh takes on classic elements. 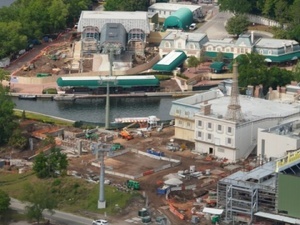 Aerial look at construction of the Space restaurant in Epcot. 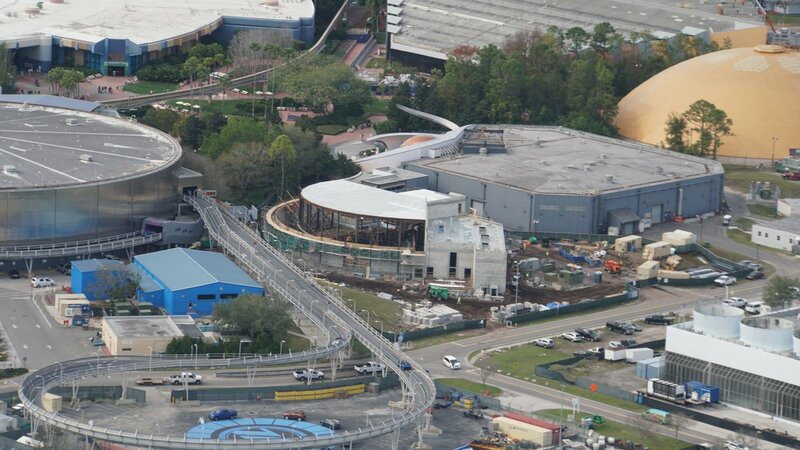 Outer curved wall rising. 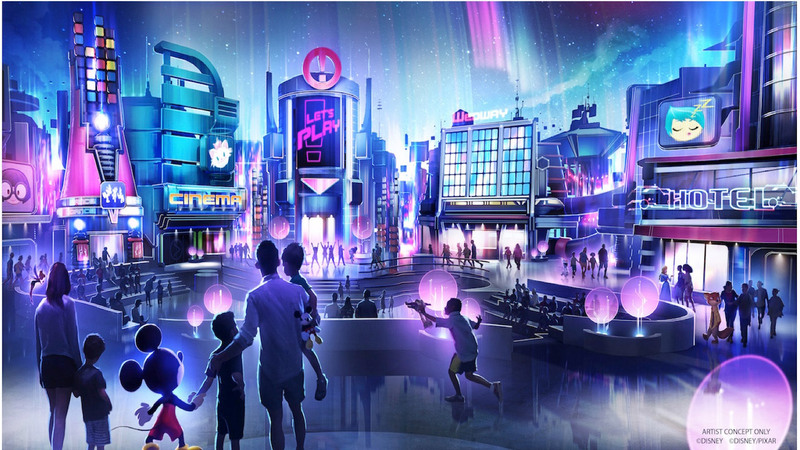 It will have projections mimicking a space station views of Earth, as seen by diners through airtight windows at the inner curve of columns. 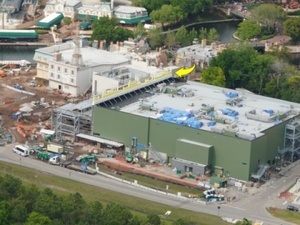 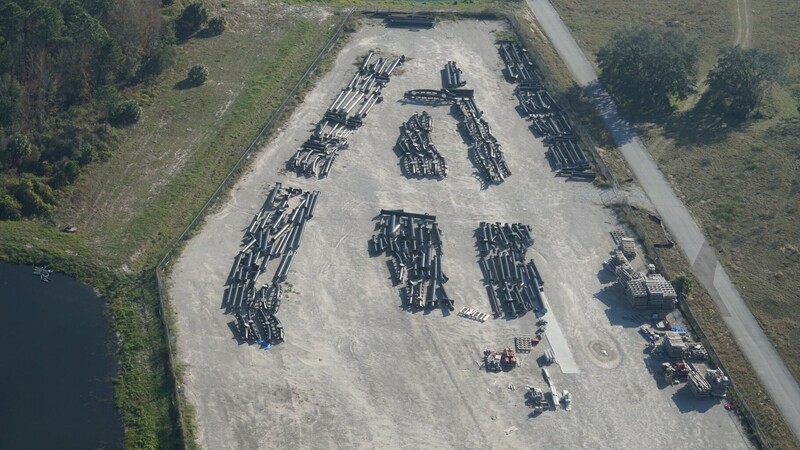 The track for the Guardians of the Galaxy Roller Coaster is being staged somewhere on Disney back stage property. 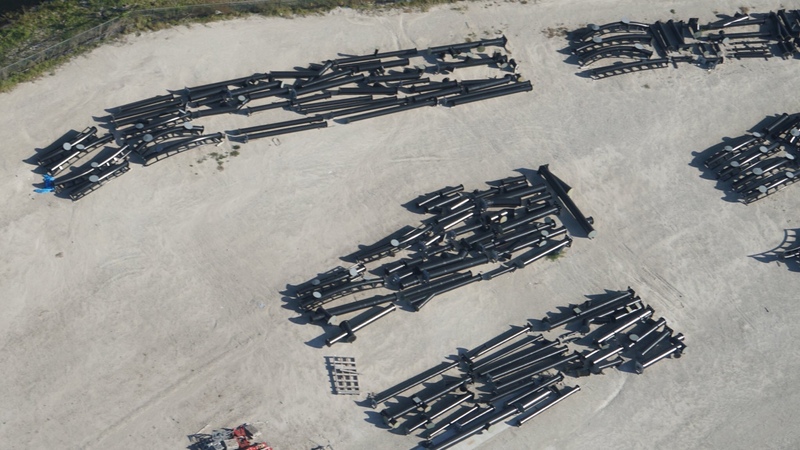 Looks like it ready to be assembled. 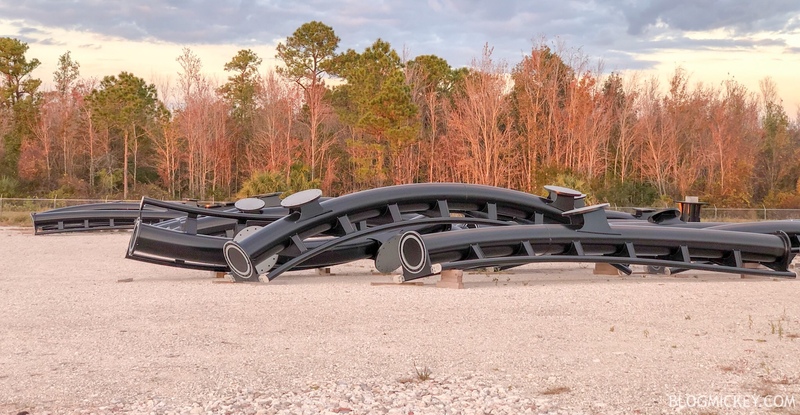 Epcot's Guardians of the Galaxy coaster has installed its first coaster track at the end of the launch tunnel. 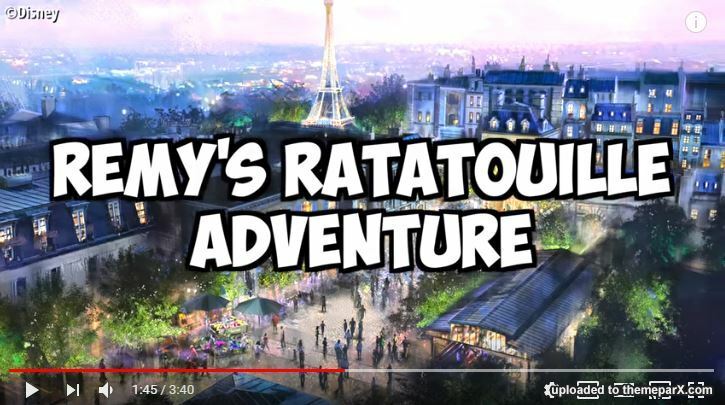 Ratatouille Ride is now officially named.